Occasions arise in our lives when we are going to be away from our home for an extended period. From military deployment, extended business travel; or storing an item that you no longer have room for but are not ready to let part. 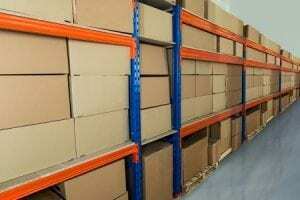 When this happens, one should look into long-term storage, as this will offer the highest security for their goods. Here are five long-term storage tips for you. 1. How much do you need to keep? First what has to be decided on is what needs to be kept. This allows for a proper understanding of what size storage unit needs to be used. It also offers a chance for property examination, helping assess what is important enough to keep and what you can let depart. When it comes to storage, in general, need to make sure they are correctly pack ed is paramount. This importance is amplified when it comes to long-term storage. Make sure fragile items are packed and cushioned correctly, and that things are stored in an organized fashion. Proper packing will prevent any potential damage that could happen during storage. 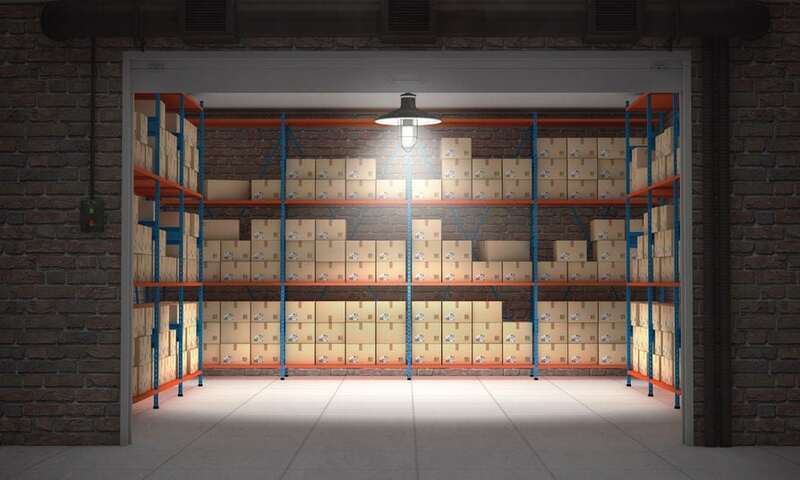 Make sure the location the items will be stored at has an excellent reputation and offers a climate controlled environment. Climate control means that said goods will not have to experience potential drastic changes in the storing temperature and humidity. Such occurrences can lead to damage to items. Now seeing as you will be separated from the said property for an extended period, you may become curious as to their state. Have a friend or family member check on your stuff routinely. You do not want to lapse on your storage payments because you forgot to pay, this could lead to your unit being auctioned. To counteract this potential misstep, set up an auto payment plan. The Xtra Storage Companies have been providing the best value in air-conditioned self-storage spaces for over 30 years. We pride ourselves on every-day low prices, no extra fees, and are friendly to our clients! We’re a self-storage company but look at ourselves as an extension of your home. Come by for a cup of coffee and a tour — if you would like to learn more about our rates or the sizes of our units, please give us a call today at (305) 677-1483. We offer small spaces, large spaces and everything in between.